Paperchase are fantastic! I absolutely love the products they sell. These would be the products I'd use the most as a student - so much writing, highlighting and sooo many papers to store away. 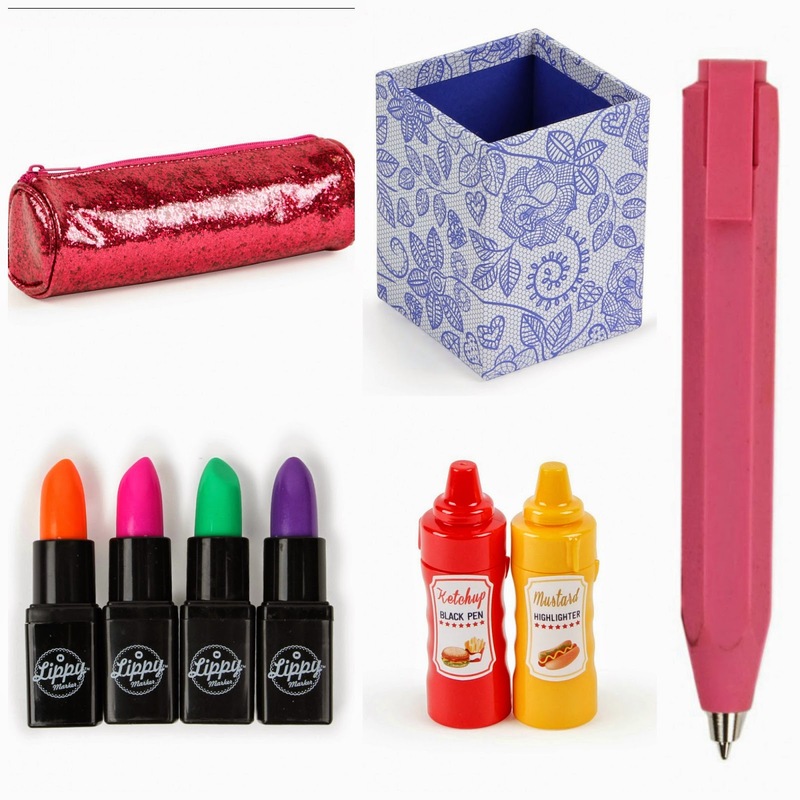 What stationery do you use most as a student? 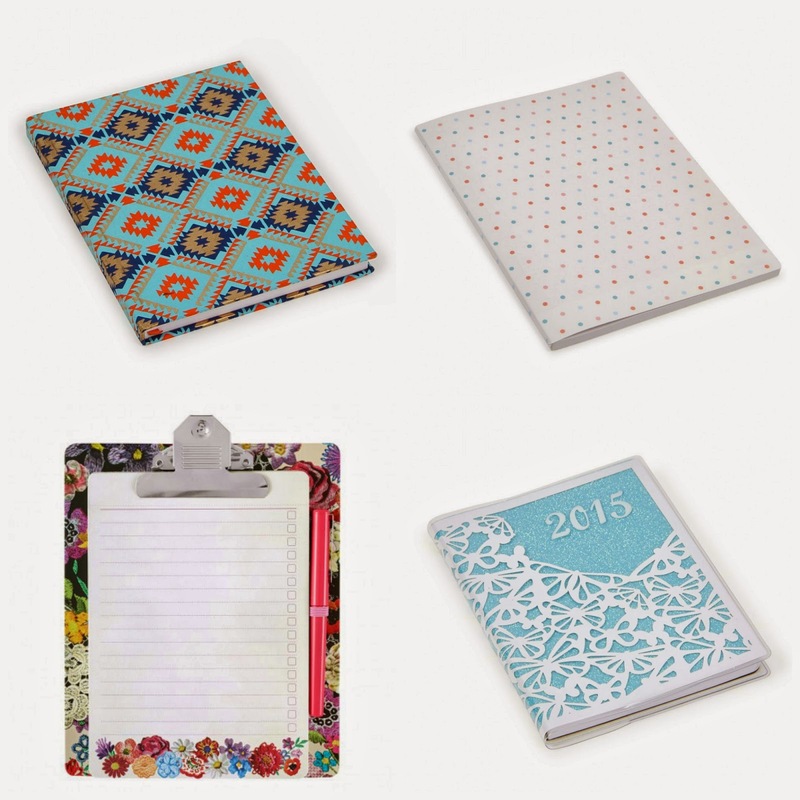 Do you like paperchase and the things I have chosen? Im such a stationary lover. 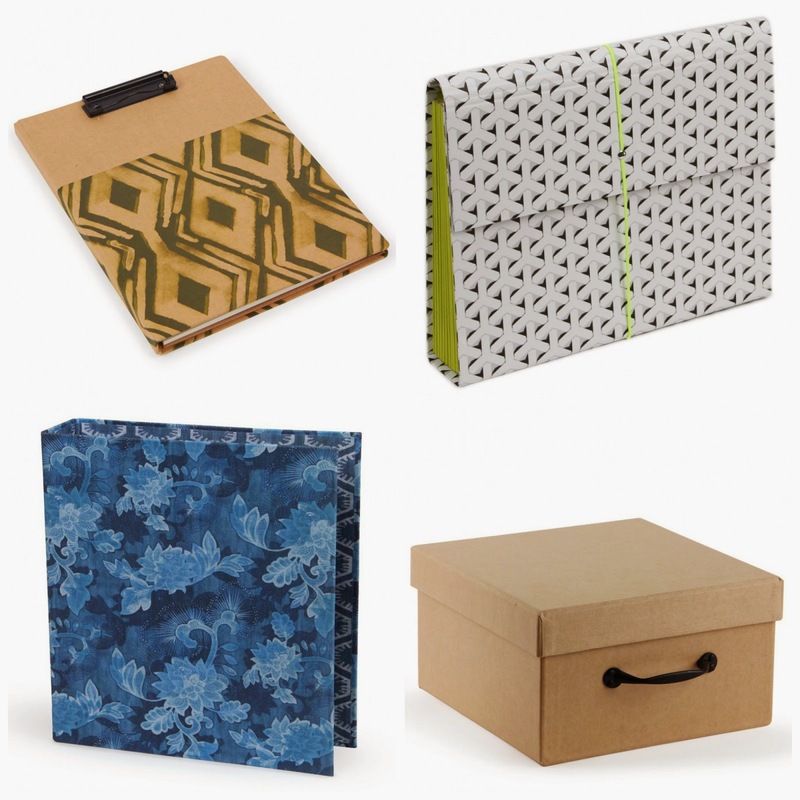 I like lists and notes and diaries and paper chase is my favourite! Stationary is the best! Lists are amazing, I get addicted to writing them haha. Paperchase is particularly gorgeous !! !